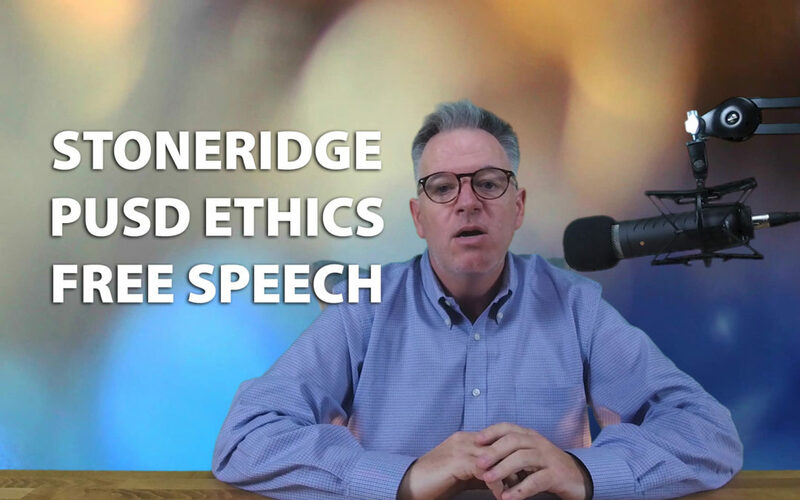 Reactions to the Stoneridge Development public forum on Dec 12th, Ethics issues with Poway Unified School Board, Patreon controversy, free speech and thoughts & recommendations on the shows I am streaming online. Kevin McNamara stepped up to the stage originally to make a 2 minute welcome speech but it turned into a 30+ minute question and answer session from the audience. The questions were direct, sometimes hard hitting and reflected the many concerns of Poway citizens, many of which that live on or near the Stoneridge golf course. People wanted to know about the price of the homes, the value of the homes, the traffic impact, the number of new kids in the schools, water issues and much more. Kevin McNamara also explained the business relationship he has with Stoneridge property owner Michael Schlessinger. It is an option to buy agreement that gives McNamara the ability to buy the land if his plan is approved by the Poway City Council. The plan will be submitted to the Poway City Council before December 31, 2018. Then the City will run the proposal through environmental impact studies and various other tests to ensure the plan meets necessary requirements. Once those hurdles are cleared, the issue will go before the voters in November 2020. Voters ultimately will be voting to rezone the Stoneridge Country Club property to recategorize it for residential. Currently Stoneridge is zoned for open space recreational. If voters reject the November 2020 ballot measure, then the situation reverts back to the status quo. Schlessinger will remain the owner of the property, the golf course will remain shuttered, chain link fencing will remain and the land will continue to go fallow.